Below are some links for common questions. 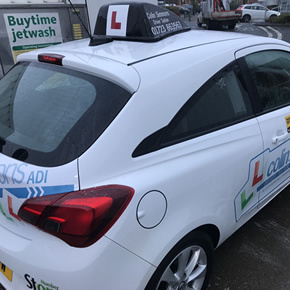 Colin Simmons is a qualified Approved Driving Instructor (ADI) and a member of the Driving Instructors Association (DIA) and also is a member of the Scarborough Branch of the same association. Colin offers professional, quality, relaxed and fun filled driving sessions to all his students. His preparation will ensure that two driving lessons are ever the same. What is an Approved Driving Instructor (ADI)? 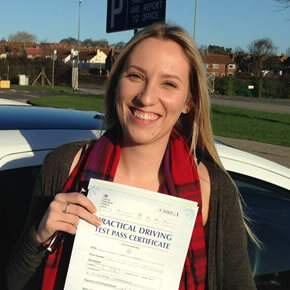 An Approved Driving Instructor is one who is approved and registered with the Driving Standards Agency (DSA). Only a registered approved driving instructor (ADI) can charge money for teaching you to drive. Colin Simmons has been approved by the DSA and you may ask him to show his DSA approval ID if you so desire, and the license is visible in the near side windscreen. - All aspects of safe driving for life. - What books & DvD's to read & watch. - When to take your test - I will book your test when you reach the requirments. - How to practice for your theory test, using 'theory tempio' standard. 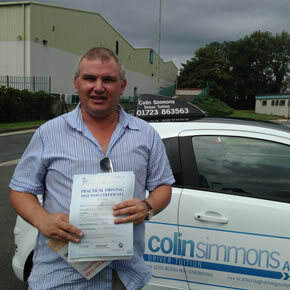 Check out more about Colin Simmons Driver Tuition – Scarborough by browsing the Menus above. Colin's passion is to 'Deliver Safe Driving Skills for Life. 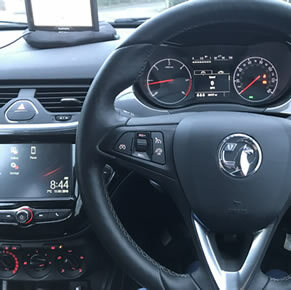 This is what motivates Colin Simmons Driver Tuition, the desire to not just get an individual to pass quickly, but to teach and pass on the skills needed to handle any real life situation on the road in the future. At Colin Simmons Driver Tuition we believe in total professional and personal tuition. It is not in our interest to 'spin out' lessons, it is our mission to 'Teach Safe Driving Skills for Life'. Please ring and enquire regarding special offers that are often available. Ordering Driving Lesson Gift Vouchers couldn't be more simple. Simply contact Colin Simmons Driver Tuition on 01723863563 or 07963805860 and I can discuss your requirements. Intensive Driving course required? 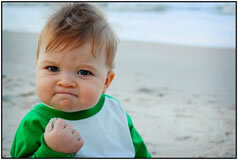 Then I can tailor the vouchers accordingly. Colin Simmons Driver Tuition is based in Crossgates, Scarborough. 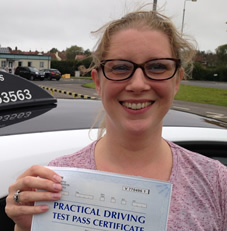 Driver training is provided is to anyone who lives within Scarborough and beyond. You can be from the town - centre or indeed from Whitby, Filey, Bridlington, Malton or Pickering. For more information you can contact us using the form information below or by going to the menu and looking for "Contact Us". Colin Simmons is a qualified Approved Driving Instructor (ADI) and a member of theDriving Instructors Association (DIA) and also is a member of the Scarborough Branch of the same association. Enter your details below we'll get back to you.